What does our Government shutdown mean for local families? 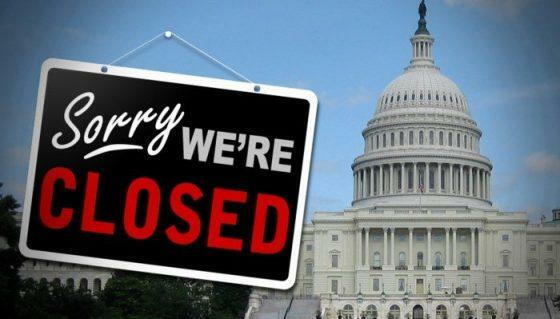 For families across the nation, the shut down is real. For those with two income households, tightening the belt for a bit may be necessary. For single moms and dads... whole other ballgame. Our local TSA agents remain hard at work, without receiving pay. They work to protect us. I can't say that if Dr. Dopps stopped paying me, that I would come to work. In fact, I can almost guarantee you that I would not. This is a time of true commitment. Standing by their career choice and holding strong until our government comes through and pays them for their time and dedication. Honestly, in my opinion, paying them late, should necessitate interest. God knows, if you don't pay your tax liability on time, there are penalties and interest fees. This should not be one sided. In time, this too shall pass. In the meantime, there are families going without. Families on the verge of eviction or foreclosure... feeding their children from the food banks. I could make this about selling chiropractic services, but there is no place for that here. Granted, if I had a government employee tell me that they needed care and couldn't pay, we'd provide the care. What I'm asking, is that you consider helping our dedicated workers that are in a time of need. What comes around goes around. If you can, please help.